You have stocked up on all necessary fashion must havs for the summer and enjoying showing off your new swimsuits and other summer gear. 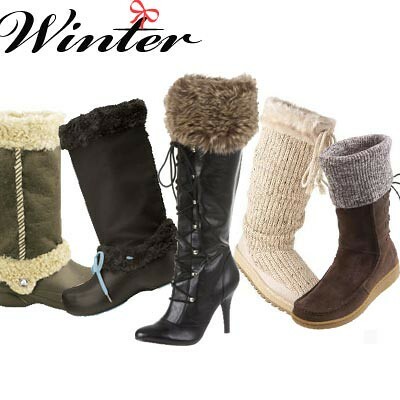 Now the time has come for you find out what trends are in for the winter to begin your winter shopping spree! Here are some tips on the latest footwear trends for winter 2017. Suede boots – This surely does not sound like a sensible option! But the trend for 2011 in treated suede. These boots look and feel just like suede but it is waterproofed, making it perfect for those rainy days. Look for a tag that says “impermeable, winterized or waterproofed”. Lace-ups- These boots are very much in fashion this winter. There are boots that lace up in the front and some at the back or sides.